Scientific Notes / Digest. 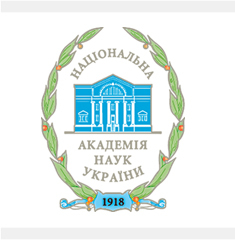 – Kyiv: Kuras Institute of Political and Ethno-National Research of NAS of Ukraine, 2006. – 409 pages /Political Science and Ethnology Series. Issue 29/. The digest contains articles on topical issues of history and up-to-date problems of theory and practice of ethno-political, ethno-confessional and political relations in Ukraine.